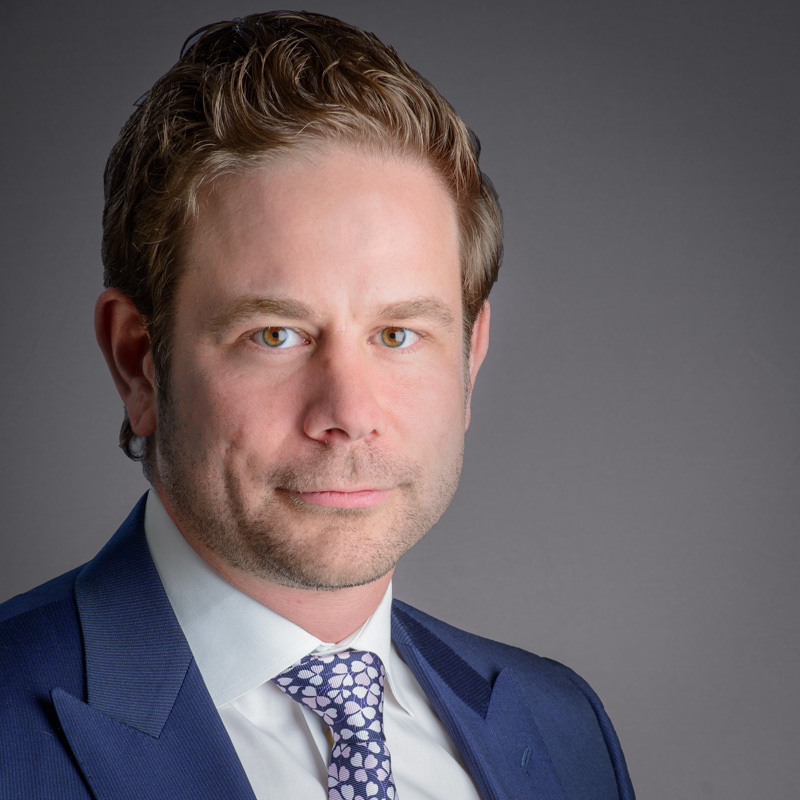 Calgary lawyer Jonathan Bourchier has been named a Future Star in the latest edition of Benchmark’s Guide to Canada’s Leading Litigation Firms and Lawyers. The publication focuses exclusively on dispute resolution and litigation, providing coverage of the elite law firms and litigators in Canada. As a Future Star, Jon has been identified as a lawyer to watch. Benchmark conducts extensive interviews with lawyers, dispute resolution specialists and clients throughout Canada to identify the country’s leading litigators and law firms. MLT Aikins congratulates Jon on this well-deserved distinction. Jon focuses primarily on complex commercial disputes, and has significant experience in a broad range of areas, including oil and gas litigation, construction litigation, foreclosures and collections, employment issues, shareholder oppression actions and insurance coverage claims, among other matters.